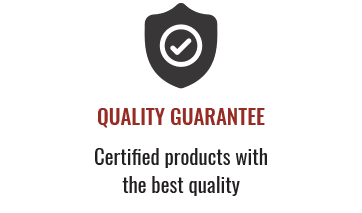 Produced only with grapes from Fonsecas farms – Quinta de Santo António, Quinta do Cruzeiro and Quinta do Panascal  from a single harvest in a particular year. The grapes are trodden by foot in stone wine mills. 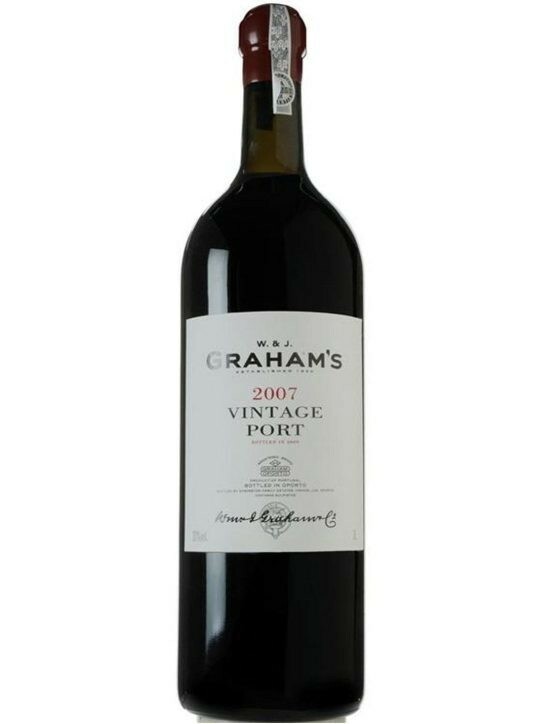 This Port has a beautiful deep colour with red brick edge. It possesses a good nose depth and is sweet and harmonious, a bit witty, rich, with soft touch of dark chocolate and cherry (cherry tomato). It is an harmonious, soft and elegant wine with some quality structure and amazing spices and mint notes, with very clear fruit. 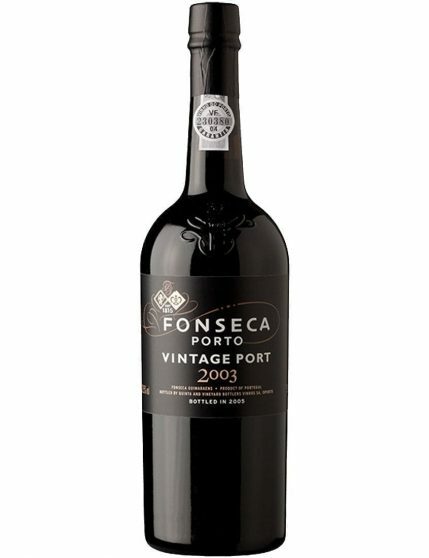 A delightful Port Vintage that now has good tannins to take it to old age. It appears softer than normal. 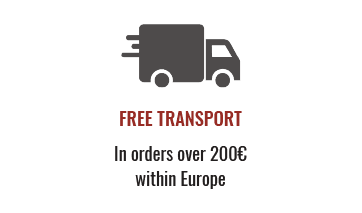 Immense fruit flavour, with blackcurrant and blackberry, two truly intense jams with cocoa notes and firm yet silky tannins. 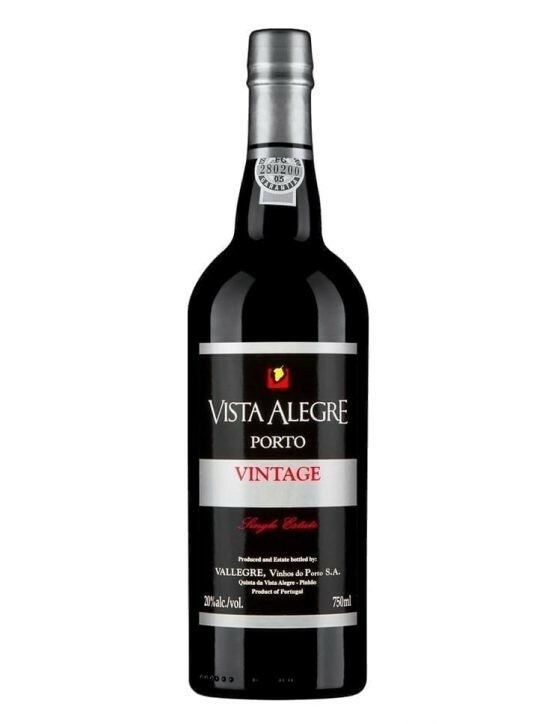 This powerful Vintage Port wine possesses fine ripe fruit, a good expression, cherry and a charming character. The winter before the 2003 harvest was very wet. Flowering took place in late May, with warm and bright weather, and took place under conditions regarded as one of the best in years. 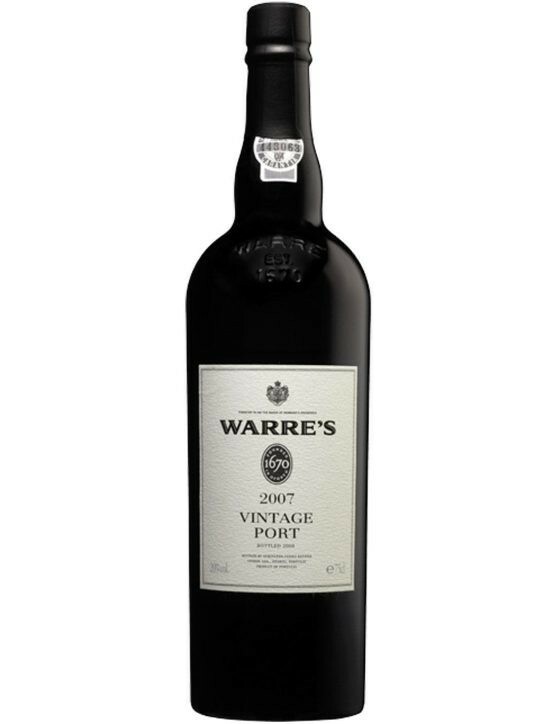 The first two weeks of August provided the intense summer heat that often precedes a great Vintage Port wine. The second half of August was cooler and two days of rain, perfectly in time, eventually favoured the grapes ripening at the end of the month. The harvest time in September was warm, dry and the yields were uniform for all noble grapes variety, ensuring balance and complexity in the wine. 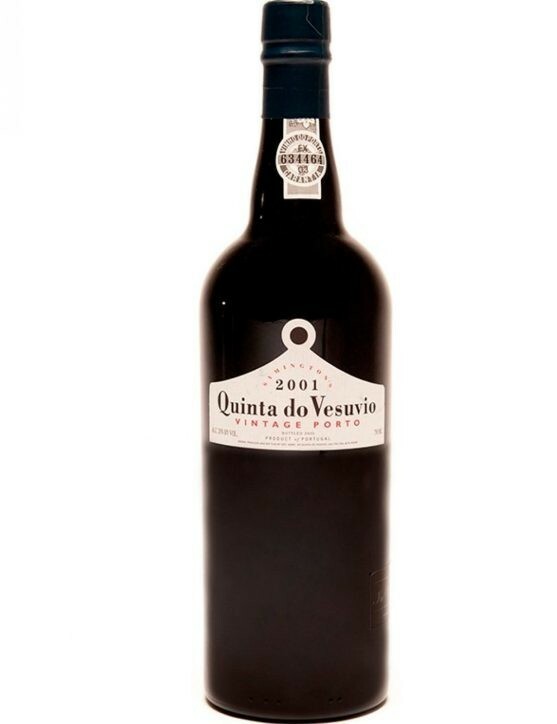 Quinta do Vesuvio Vintage 2001 is a well structured Port Wine with a very dark ruby colour. The grapes of Touriga Nacional added to this wine, provide it a great concentration, while the grapes of Touriga Franca gave it its unique elegance. Complete your wine cellar with this 4, 5Lt (6 bottles) edition of this Vintage gold medal.